Siberia, 1953. 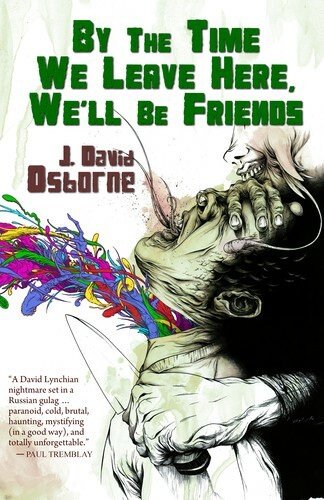 Stalin is dead and a once-prosperous thief named Alek Karriker is feeling the pressure. Trapped in an icy prison camp where violent criminals run the show, betrayed by his friends and his body, Karriker is surrounded by death and disorder. Bizarre Inuit shamans are issuing ever-stranger commands that he must obey. Opium is running scarce and bad magic is plentiful. Razor-tooth gangsters can smell Karriker’s blood and they plan to murder him more than once. The only option: ESCAPE. Sad stories from a surreal world. A fascist mustache. A desert inside a dead cat. The ghost of Franz Kafka. Primordial entities mourn the death of their child. The desperate serve tea to mysterious creatures. A hopeless romantic falls in love with a pterodactyl. 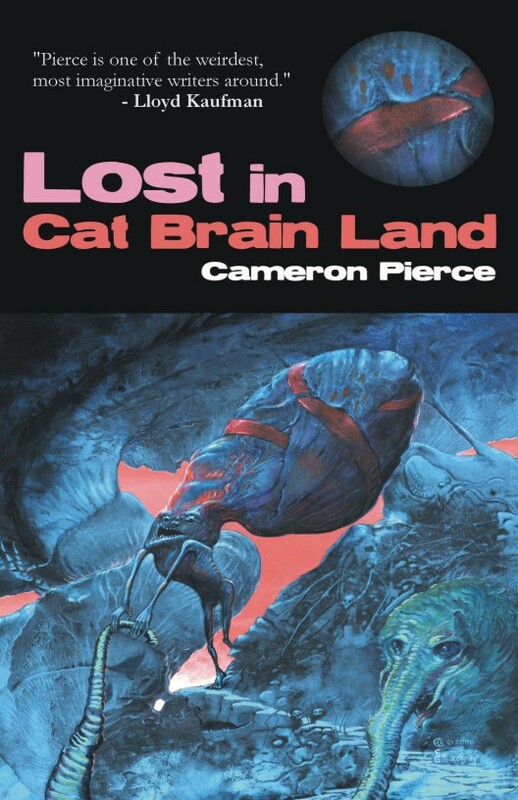 From a post-apocalyptic Los Angeles where robotic gargoyles are law, to a blighted suburbia where the elephant god Ganesh seeks revenge on a man and his android wife, Cat Brain Land is a place of domestic despair and nightmare foreboding. Where sirloin steaks enroll in daycare and ex-lovers return as tiny dolls. This is a land of camel people and the Lord of Meat. The farther into Cat Brain Land you get, the more difficult it will be to get out. This entry was posted on November 29, 2011 by cameronpierc. It was filed under Bizarro Fiction, Uncategorized .